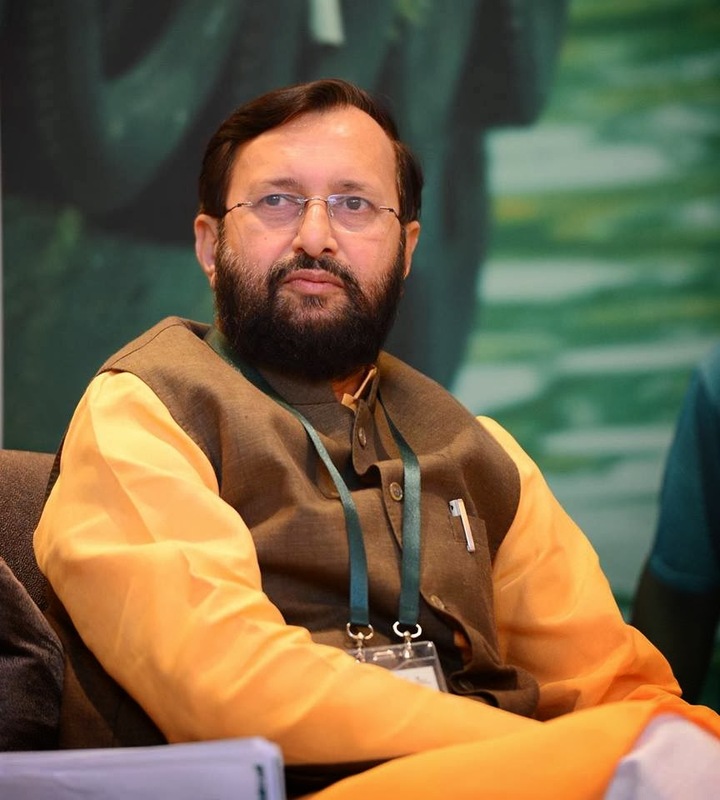 NOINO President Prakash Javadekar﻿ (MP, Rajyasabha) has been adjudged 'Best Political Leader' by Newspapers Association of India (NAI) for its NAI Achievement Award - 2013. The award was conferred on him on 30th October 2013. The NOINO family congratulates him & feels proud to have such a leader as our President.